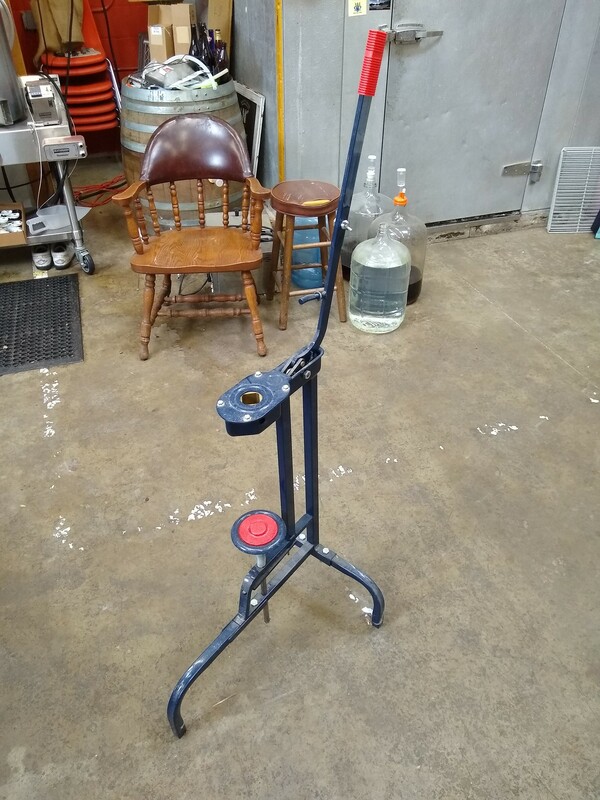 It takes half the time and is more efficient than a traditional ratchet press by using a bladder inside the press that fills with water and gently presses the fruit with minimal effort. We have been able to get 4 gallons of apple cider pressed in approximately 15 minutes. With minimal effort our Italian floor corker can assist you in corking your freshly filled wine bottles. 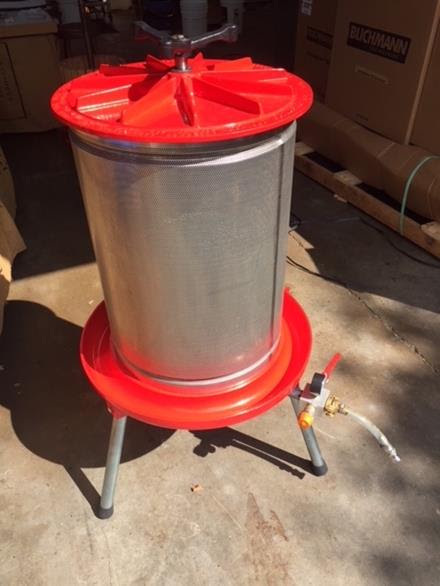 This is ideal for wine makers that produce 4 to 5 batches of wine or more a year, or have over 30 bottles of wine to cork at a time. Email us at info@perfectbrewsupply.com OR call the shop to reserve your time now!